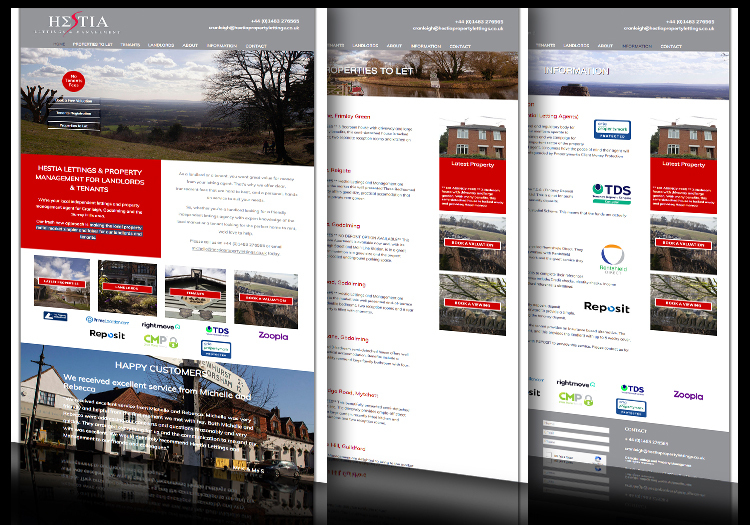 Independent letting agents Hestia Lettings and Property Management, based in Cranleigh, Surrey, wanted to launch the new company with a website. Their focus was to make the local property rental market simpler and fairer for both landlords and tenants. While developing a new WordPress website with a strong focus on encouraging prospective tenants and landlords to get in touch, we needed to combine our knowledge of the lettings and property management market with a new and fresh approach. 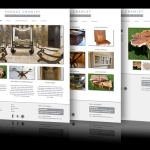 The sites main pictorial content included images of the Cranleigh and the surrounding area. Unlike Hestias competitor’s they were not part of an estate agent offering so we could focus on the content being optimised purely for the lettings market. 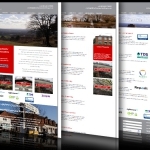 The result – a modern, warm and user-friendly website with clear and fast navigation providing both prospective landlords and tenants all the information they need. Moving forward Two Lizards will provide ongoing support with search engine optimisation (SEO) with regular news and education pages to increase the key word rich content of the new website. Wines Select supply and deliver luxury corporate Champagne and wine gifts for many of the UK’s best-known businesses and brands. Established in 1999 and based in West Sussex, they source interesting wines from smaller boutique wineries that offer both outstanding quality and value for money. They approached Two Lizards to redevelop their ageing and non-responsive website. 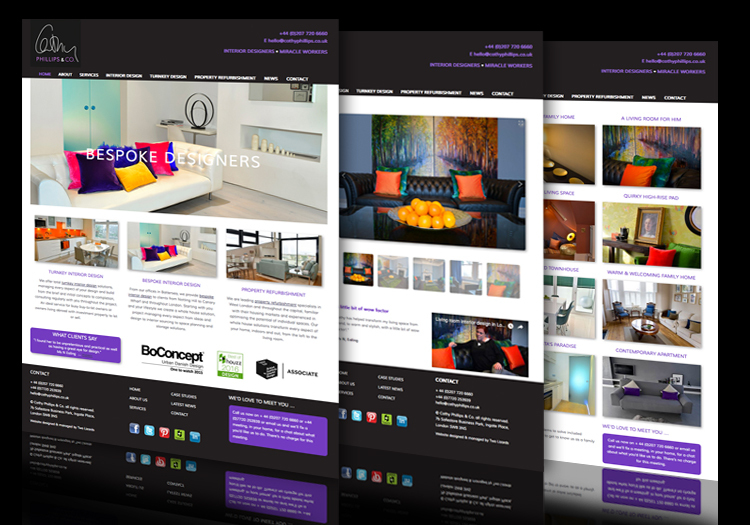 The brief was to achieve a more luxurious feel to the website which would appeal to the target audience of personal PA’s and marketing managers of corporate businesses nationwide. 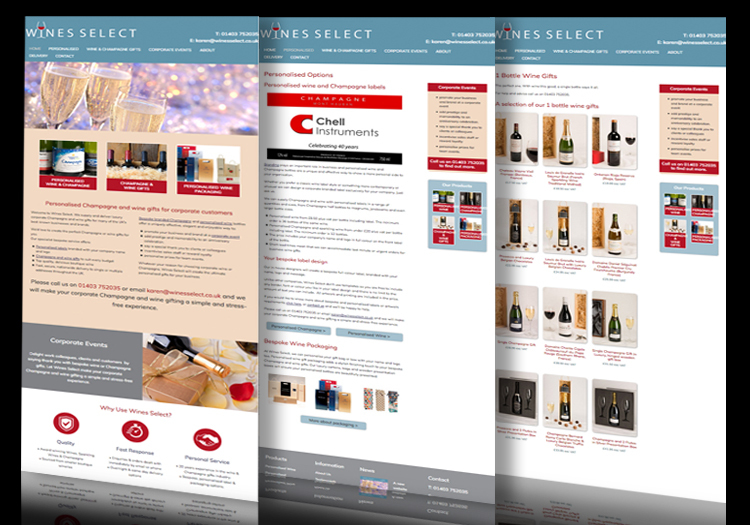 They wanted a site that was easy to navigate and show case the variety of wine and Champagne available for personalisation and gifting. 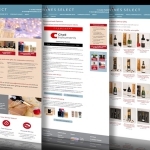 Using our brand design, web development, copywriting and SEO skills we gave the website a more upmarket appearance and feel with new messaging that reflected the tone of luxury corporate wine gifting. We discussed and adjusted our ideas before developing template designs, writing fully optimised copy and building the site. Parallel to this we discussed with the client their views on the type of searches they believed their customers were using. We researched these key words, making an adjustment to the content and images in accordance with our findings on the top key search terms for their products and services. 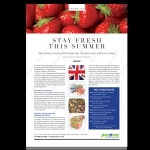 This organic SEO strategy is designed to widen its net for UK searches and grow Wines Select market share across the UK. The new website gives Wines Select a professional updated, new store front and provides their customers fast, easily navigable access to purchasing a wide range of wine, Champagne and corporate gifts. 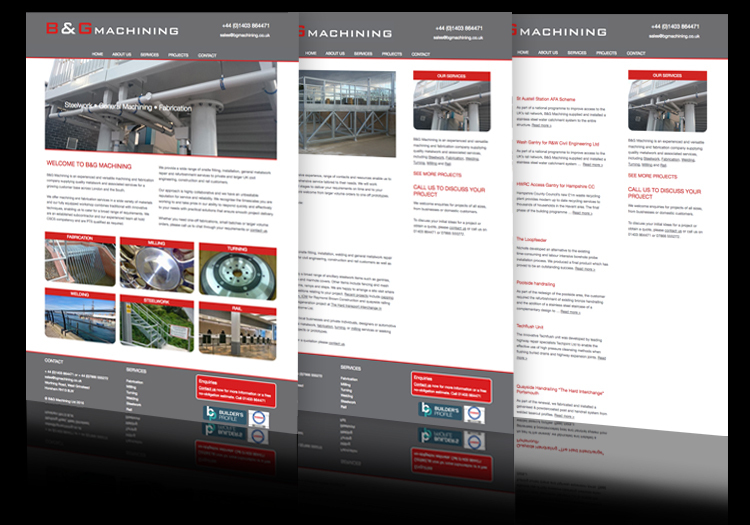 With an extremely large website, including a high volume of downloadable documents, project management was an important aspect of this job from the start. B.I.G. wanted to be able to manage the website themselves after an initial period so, with the site newly launched, we provided WordPress tuition and support as well as setting up Google Analytics. The new website gives the B.I.G. a professional updated, new store front and provides their own members and the public fast, easily navigable access to a huge range of information. 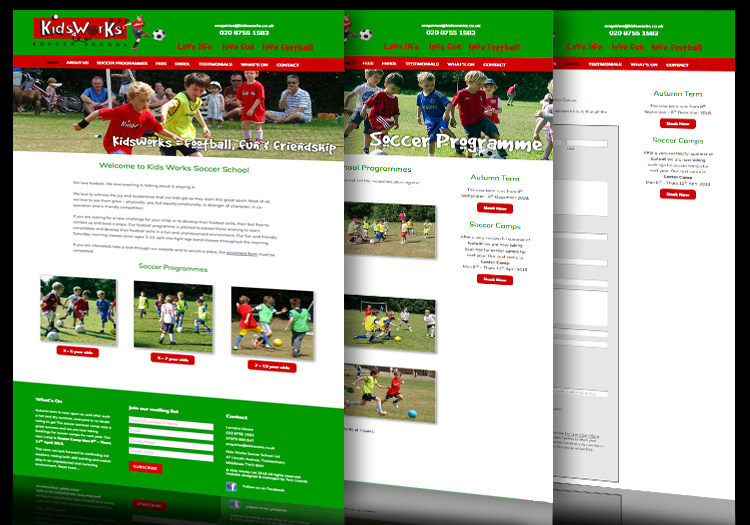 Kids Works Soccer School provides an independent football coaching programme of fun, structured skills for pre-school and older children in West London. Two Lizards were commissioned to update their website. Kids Works wanted a more modern look and feel, and for the website to be secure in handling important data, which had been prompted by the new GDPR (General Data Protection Regulation) ruling which came into effect in May 2018. Two Lizards worked closely with Kids Works to produce a new WordPress website which refreshed and updated their original design and gave it a more modern appeal. We streamlined the age categories so that visitors could easily find the age group that was of interest to them. The variety of online data capture forms were consolidated into one, which guided parents old and new clearly through the enrolment process. We made sure that the new site was mobile-responsive and easy to navigate. Also we updated all the privacy and terms and conditions making the new site completely compliant with the current General Data Protection rules. “We hired Two Lizards to make major changes to our website, in 2018. 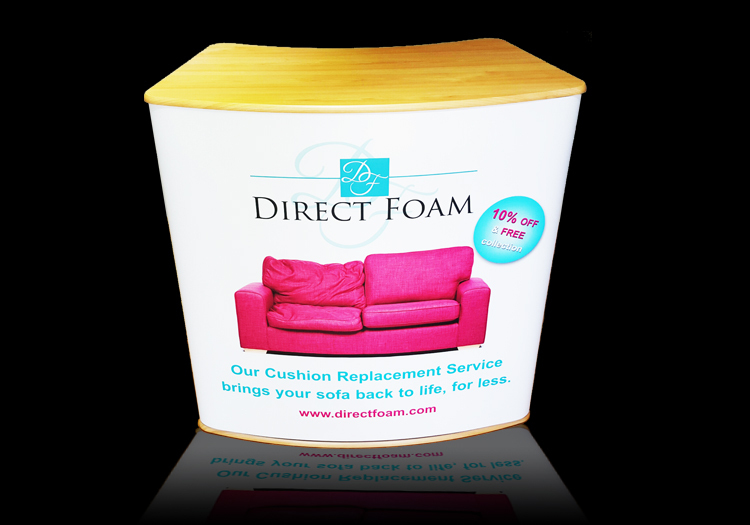 The work required a lot of customisation all made up to our specific requirements. Two Lizards proved to be very professional and reliable, and Alison was easy to communicate with and always good at keeping us up-to-date with progress. It was reassuring to have someone talk us through the different stages in a friendly and helpful manner. 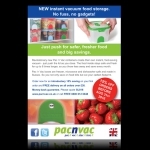 The website is now live and working very well, using WordPress. Two Lizards still makes changes, adjustments and corrections, as and when we need them… without fuss and with great patience. This, in turn, allows us to concentrate on the running of our business”. 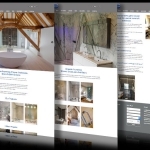 With Showerpower now firmly on page 1 and top 3 for all their key specific search terms, they asked us to redevelop their ageing website to create a more modern responsive format but retain their strong brand identity. 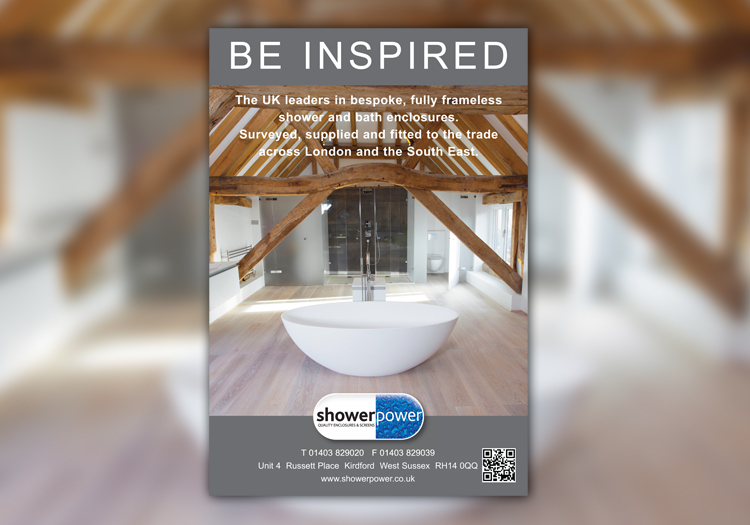 We needed to maintain Showerpower’s quality and market-leading proposition but deliver a more responsive option for mobile. At the same time focus singularly on bespoke clients responding to a change in strategy within the business sector. 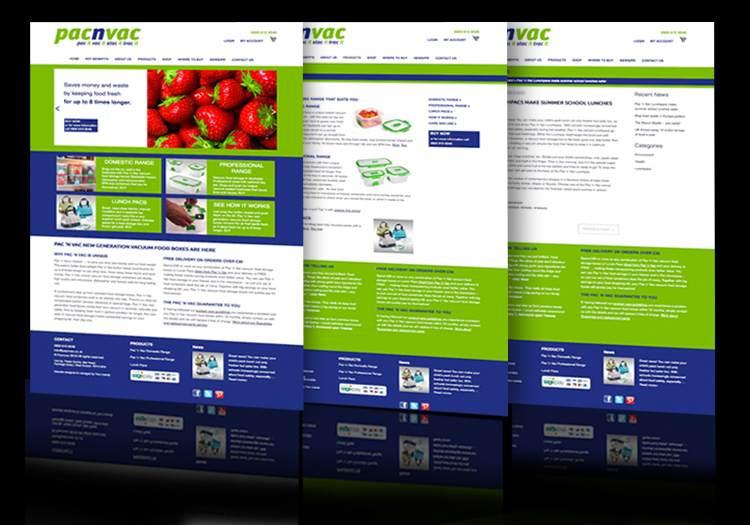 The site continues to focus on the products and services but with a simplified layout and navigation whilst still retaining fast, clear navigation and a variety of options on every page to get in touch. Most people search online to find a local therapist. 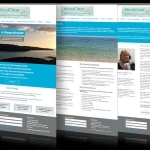 So, when Mindclear, a sophology therapy practice, set up their business in Kent, they knew they needed a website to reach their potential clients. Mindclear appointed Two Lizards to design, build and host their website. 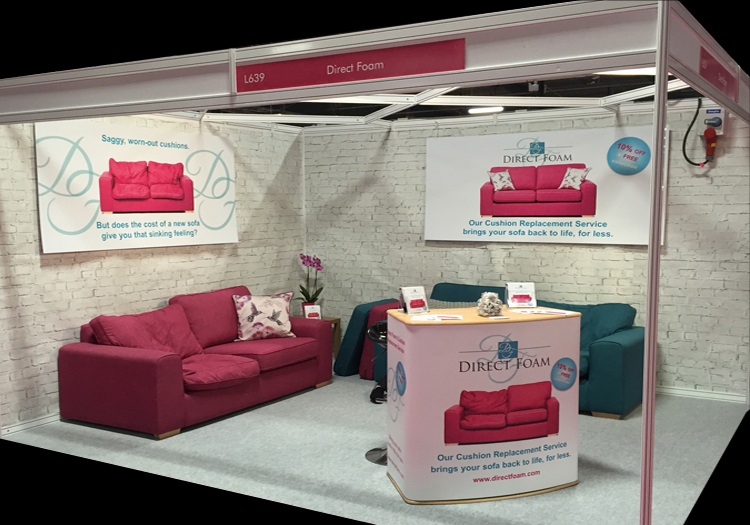 They were impressed with our agency’s brand design, SEO skills and web development expertise in the complementary therapy sectors, including Physiotherapists, Acupuncturists, Osteopaths and Beauty Therapists. 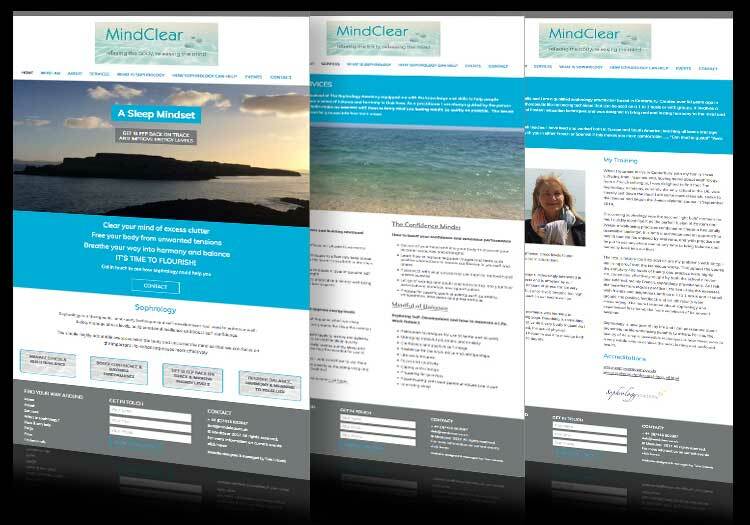 Two Lizards worked closely with Mindclear to create an attractive website with a fresh, serene design that reflected their philosophy and appealed to potential clients. We also ensured that the website was easy to navigate and encouraged clients to book their first session. Of course, a great website won’t be effective if it doesn’t get seen. At Two Lizards, we understand how to build a mobile responsive website that uses the latest search engine optimisation (SEO) tactics. 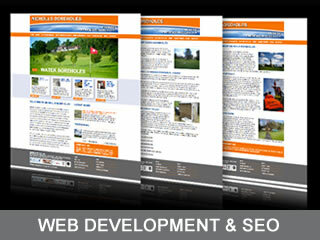 The result is a website that shows up in local search results and can generate enquires from any device. Acorn Bespoke Carpentry and Joinery create fine furniture, made to measure kitchens and specialist joinery for luxury homes. The company recently commissioned Two Lizards to update their website. 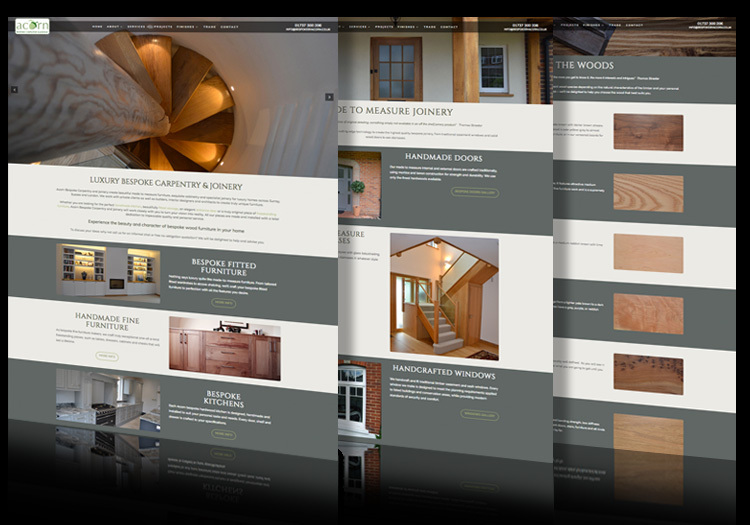 Acorn wanted to achieve a high-end look and feel for their website that would appeal to a target audience of discerning homeowners, interior designers and architects. 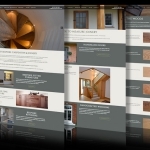 Their initial website had been created quickly and written in-house; but it had become clear that it wasn’t reflecting the quality of the Acorn brand and giving the best impression to potential clients. As well as our design and copy expertise, the company also chose Two Lizards for our local knowledge of Surrey, where Acorn is based; which enables us to create a more insightful and appropriate SEO strategy for them. 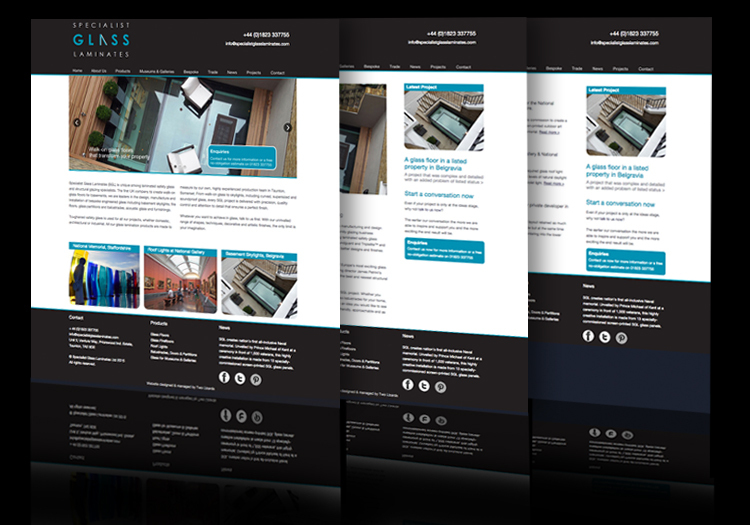 Using our brand design, web development and copywriting skills we gave the website a more upmarket appearance with new messaging that reflects the tone of luxury design and interiors magazines. 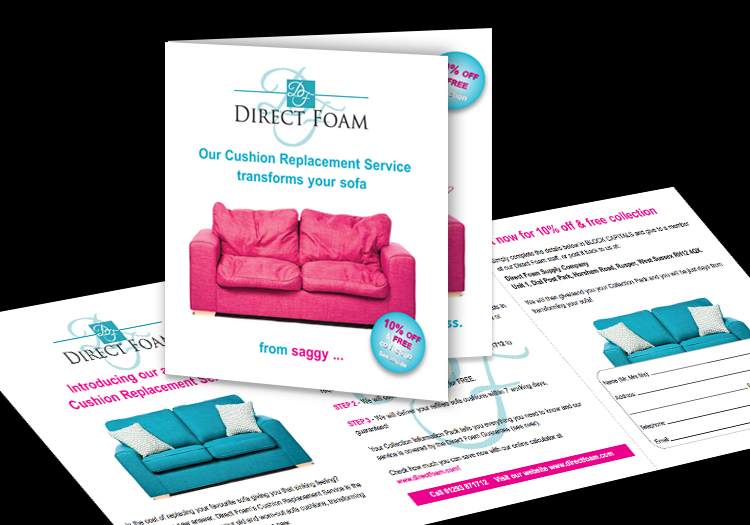 The copy now combines authority with warmth to reflect the company’s personalised service and expertise which is so important in this sector. To generate traffic and engagement we will continue to add highly visual and aspirational content to inspire and educate customers and keep the website fresh and effective. When Ian Thomson retired, he decided to go back to his first love, the fine art illustration of landmark and distinctive buildings. Having found there was a great deal of interest in his work, he decided he needed a website, but wasn’t sure what type of approach would suit him best. We discussed his work, looked at his portfolio and asked him about his aspirations for going forward. One of these was to focus specifically on three different areas: his postcards, which were already selling well to a number of institutions, his commercial illustration for clients such as brewery and hotel groups and his private commissions for individuals. 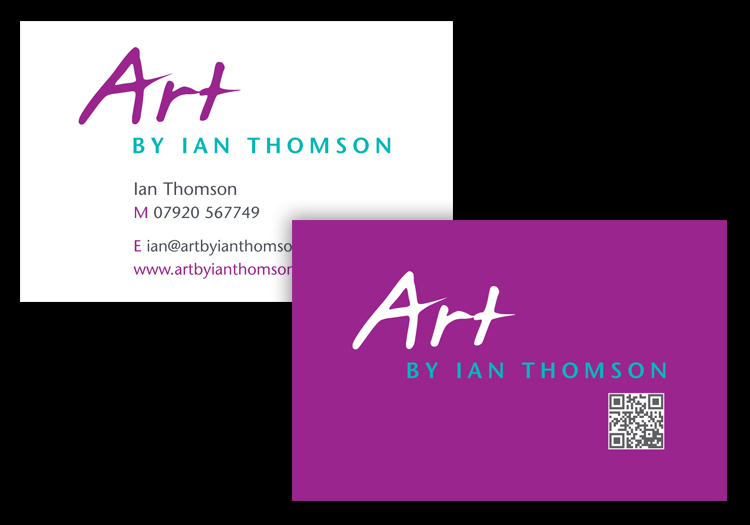 With this in mind, we advised Ian that, with his distinctive style and specialist approach he should consider branding his work rather than being ‘just another artist’. 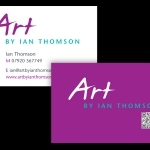 In discussion with him we decided on Art by Ian Thomson to ensure searches would find him easily and developed a brand with a logo in contrasting typefaces and colours known to convey holistic, artistic qualities. We created a home page with an example of each area with fast, simple navigation straight to the gallery of work behind each one. Each gallery has more information about the approach and its uses for the company or individual commissioning it. Two Lizards also advised on the website’s URL. 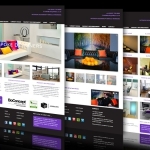 With a number of international clients, some of whom had chosen the artist to create images of their rental properties, we suggested a .com address rather than .co.uk At the same time we used our experience in key words research to identify a shortlist of search terms on which to focus the initial SEO approach. 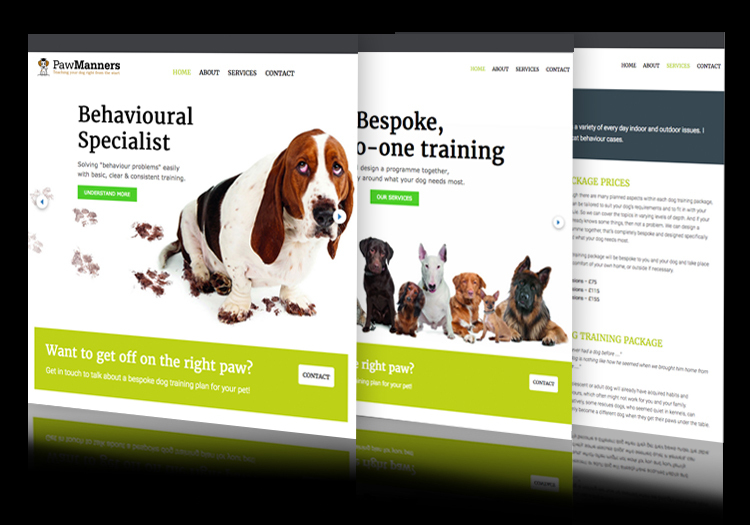 Having started a brand new small business in bespoke and one-to-one dog training, the owner wanted a professional-looking website. She also wanted it to be capable of growing with her business, bringing in more leads when she was ready to move forward. 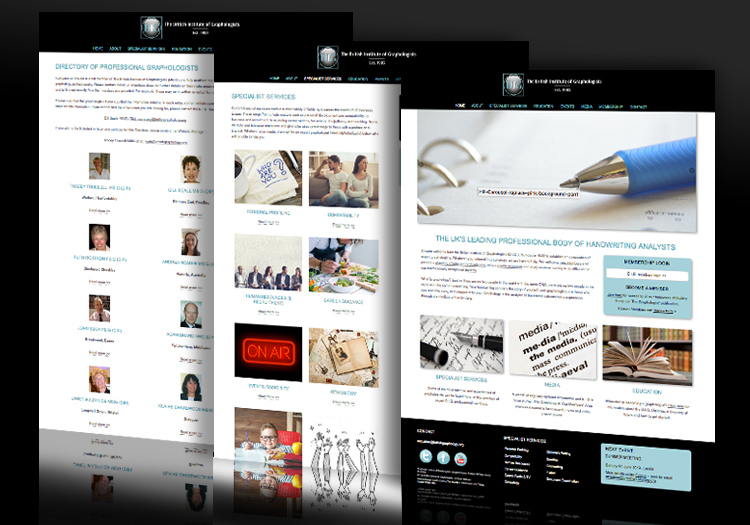 As her existing site was half finished, we picked up the pieces, restructuring, rationalising and making use of the existing content but rebuilding it so it could be effectively optimised and expandable going forward. 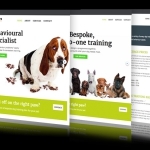 With offices based just on the outskirts of Horsham in Surrey, Two Lizards is familiar with animal matters and we are also able to use our local knowledge of Surrey and Sussex to shape an effective SEO strategy. This is a locally-based business so our initial focus was to ensure Paw Manners can be found through geographical searches for all likely terms with county, town and district filters and including specific key words ranked in the top 10 of search terms for this business sector. With the site launched on schedule, the client wrote: “Two Lizards were knowledgeable, efficient, talked me through all the options, kept the costs down for me, stuck to their timelines and kept me informed all the way. 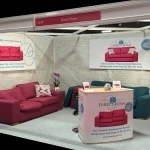 More to the point, I now have a great website that works a cross all devices, and a plan for how to develop it, once I start bringing in some new clients.” Read full testimonial. B & G is a machining and fabrication company and supplies metal work for onsite fitting, installation, repair and refurbishment work. Its customers are mainly business to business (B2B) and range from private businesses to civil engineering, construction and rail contractors. 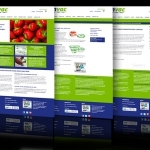 The company had outgrown its existing website and felt it failed to convey B & G’s brand as a quality, established and highly skilled supplier. They were also concerned that the website was not producing sales leads or providing the level of information and background required to encourage an enquiry, particularly from commercial sectors such as rail. 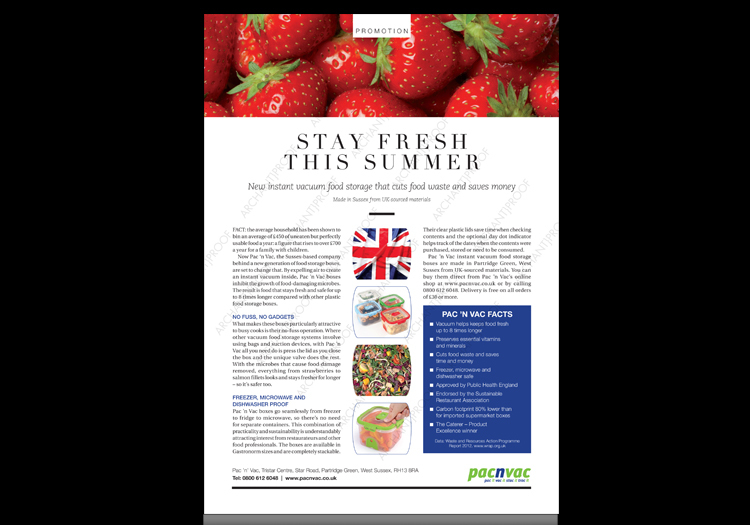 Using our local experience of marketing in Surrey, Sussex and the South of England we researched the local and national competition in this sector. Our proposal recommended an initial focus on a small range of core services and a step by step SEO strategy that could gradually increase B & G’s geographical reach from a local to a national base. We complemented this by showcasing projects both local and further afield, using geographical search terms wherever possible. 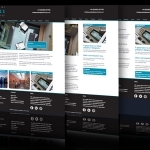 In keeping with where B & G wanted their brand to be, we redeveloped their brand identity and ensured the new website is clean and direct, with fast and simple navigation that leads visitors to the projects section and the Contact page in order to generate sales leads and enquiries as quickly as possible. 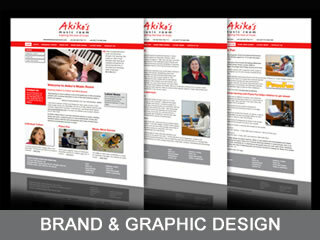 The client is delighted both with the new site and the company’s stronger and more confident branding. 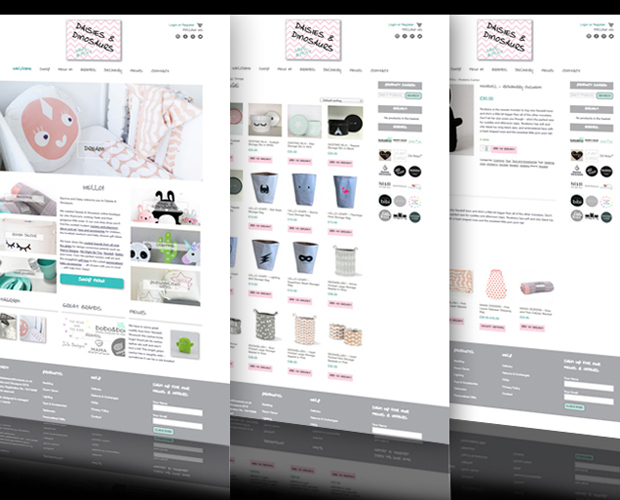 Daisies and Dinosaurs is a startup, niche online children and baby boutique based in Richmond upon Thames in West London and specialising in chic baby gifts, décor and accessories for design-conscious parents. The client’s aim is to create a one-stop source of inspiration and ideas for those who want newborn gifts and accessories that co-ordinate with the cool neutral and mono colour schemes of their homes. This is a highly competitive sector in which high-street names compete with established online players. However, the client felt there was an opportunity to offer a friendlier, more personal approach that would appeal to the target market and enable her to establish a warm relationship as a platform for repeat sales. With this in mind, we developed her logo into a brand that uses design, photography and copy to create a truly friendly and welcoming approach that starts on the home page and carries right through to the wording of the emailed order acknowledgement. Our SEO and search term analysis also showed that independent competitors were not making effective use of optimisation and that in some cases their sites were difficult to navigate, creating another opportunity for Daisies and Dinosaurs. With this in mind, navigation and optimisation were key to the creation of the website. Having agreed an initial SEO strategy we launched the site in record time, using a 10% saving offer to draw in the client’s existing database of social media followers and contacts. The site is already achieving a good volume of sales and we are continually evaluating the SEO strategy in place and responding to the analytic and SERPS data through a monthly retainer with the client. You can find out more about this project here. 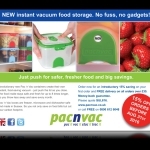 Pac ‘n Vac manufacture a new style of food storage that creates a vacuum round the food by means of a flexible lid and unique valve. 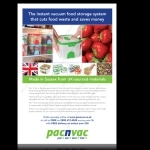 Although there are other products on the market that include a vacuum process, these mostly involve suction tubes or electrical apparatus. 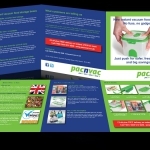 With direct sales proving significantly more profitable and manageable than sales via retailers, Pac ‘n Vac wanted a fully functioning e-commerce website as soon as possible. 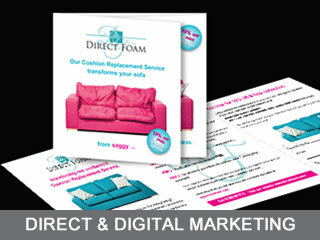 We agreed that an optimised e-commerce site would also create a firm foundation for future marketing activity. 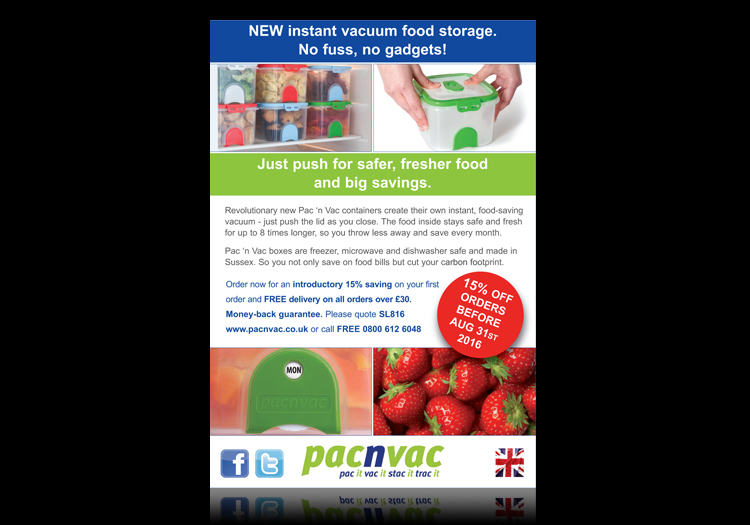 With the important USP of a ‘natural’ vacuum process we began looking at the wording of the product proposition, creating a series of statements to stream on the home page. Hand in hand with this process, we produced keyword analysis that gave a clear steer regarding initial search terms. 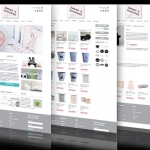 We also looked at ways to make the e-commerce aspect of the site as clear and fast as possible, categorising the products by usage (domestic or professional) and making it easy for the customer to select preferred options and take advantage of offers. 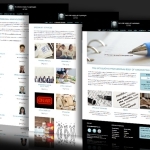 The new website will continue to generate income while a full scale marketing campaign is rolled out. Looking for accurately targeted value for money advertising with brand development potential, we sought press exposure to a food-conscious readership which includes food professionals such as chefs and restaurateurs. 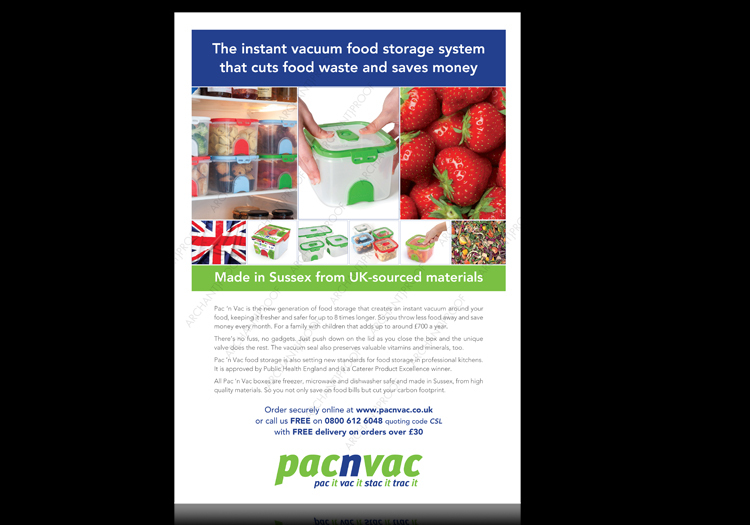 With the Celebration of Sussex Life 2016 awards under way, we negotiated a media package that included sponsorship of the Food & Drink Innovation of the Year category, a full page advertorial in Sussex Life Magazine, a series of quarter and half page ads in Surrey and Sussex Life magazines. 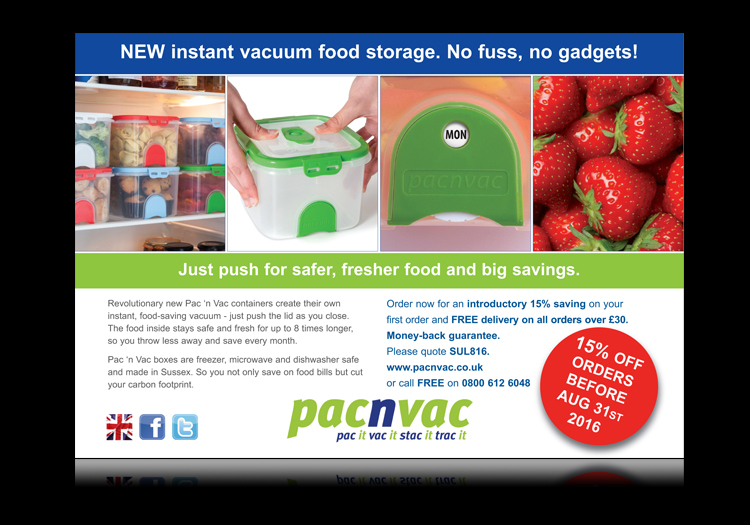 The package also included a content marketing article on the Sussex Life website for 12 months, a full page ad in the Celebration of Sussex Life Yearbook and a banner ad on the Surrey and Sussex Life website running throughout August, all of which providing longer term coverage. Structured around the Celebration of Sussex Awards in this way, the campaign provides incremental social media coverage and opportunities while the ads and advertorial are generating clicks to the website and improving brand recognition for this innovative product. 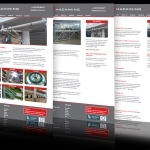 Specialist Glass Laminates (SGL) is an architectural and structural glazing specialist and was the first company in the UK to develop walk-over glass ceilings for basement properties. Their bespoke engineered glass product range includes skylights, fire floors, balustrades and partitions, soundproof and UV-resistant glass. Their unique heritage combines manufacturing roots in Pilkington with exciting and creative cultural ties with Italy. SGL chose Two Lizards for our reputation in helping brands to move on and up – in SGL’s case from being perceived as a local, West Country-based business to recognition as a major player in the marketplace. 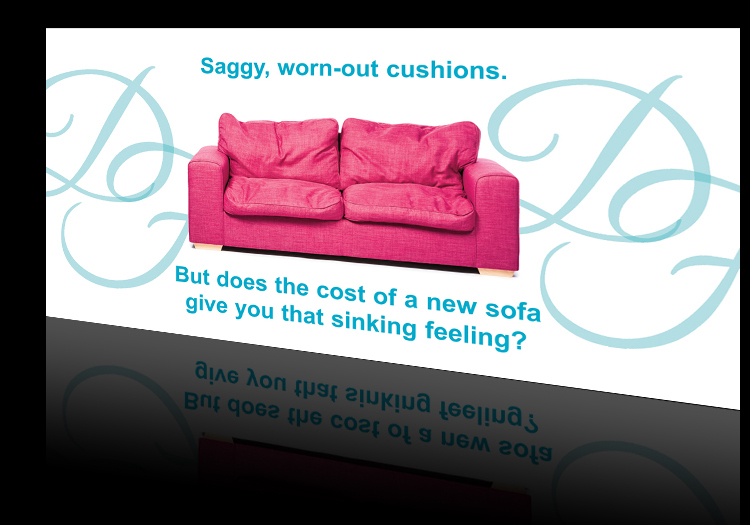 Take a look at the website we created for SGL. One of the UK’s new generation of furniture designers and makers, Thomas Crawley specialises in bespoke and highly personal pieces of standalone or fitted furniture, often made in traditional English woods. Commissions range from items to celebrate a special occasion, to striking and individual pieces to complement the décor of a specific room or interior. All the items are made in the company’s own workshops in Bredenbury, Herefordshire. He asked Two Lizards to create a website that would promote his work, reputation and products to a target audience of discerning and design-aware individuals throughout the UK and beyond. 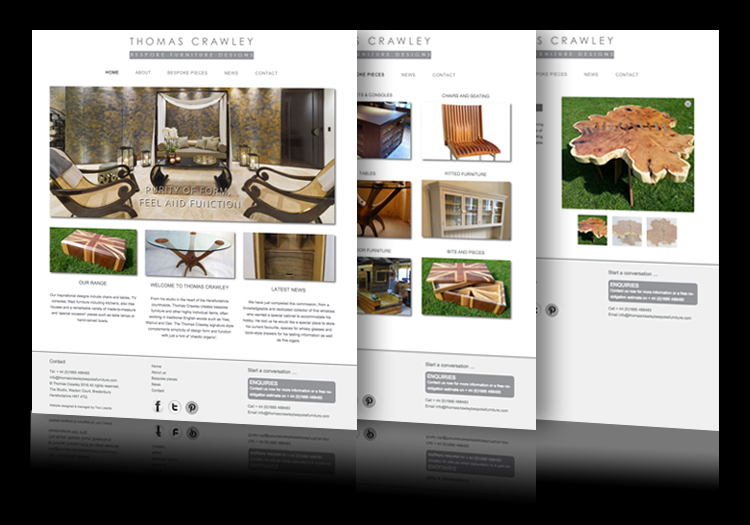 The look, feel and tone of the new site needed reflect the Thomas Crawley brand: upmarket, personal and occasionally quirky. Making full use of our brand design, web development and SEO skills we created a highly visual website with ample space to present the company’s expanding portfolio of work, organised under category headings for fast, simple navigation. 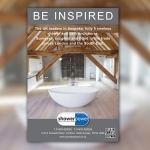 The copy reflects the tone of design and interiors magazines, with Thomas Crawley’s own, sometimes witty descriptions reinforcing the company’s brand values. Latest News showcases Thomas Crawley’s most recent commissions, opinions and reflections and visitors are invited to email a contact request, adding any initial ideas they have for their brief. Visit the website. 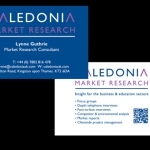 Caledonia Market Research (CMR) provides specialist, bespoke market research services for business and education-based organisations including membership bodies, academic publishers and higher/further education institutions. CMR had already been successfully established for several years. 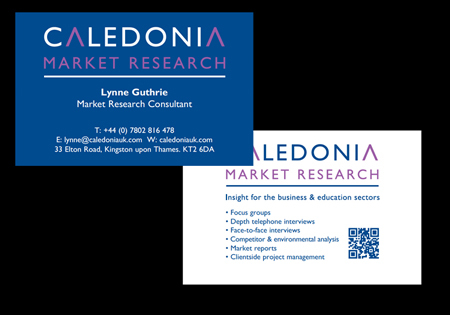 Their brief to us was to help take them to the next level: to develop a new CMR brand, to communicate the breadth and depth of their expertise more effectively to their target audience and to extend their client base. We created a fresh look to the CMR brand that communicated the company’s personal approach, professionalism and experience. 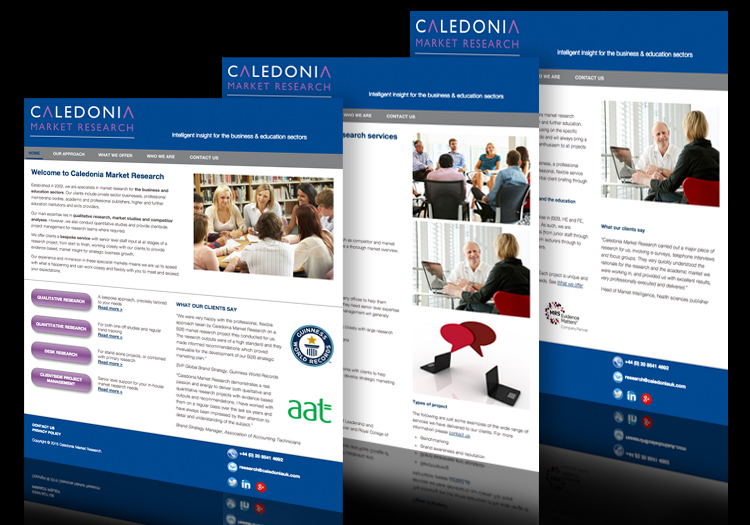 A new, fully optimised marketing website that presents its breadth of services with clear, fast navigation and makes full use of CMR’s excellent client testimonials. Throughout, the site is supported by careful keyword analysis which will enable CMR to achieve organic growth in this highly competitive marketplace. 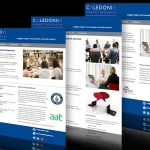 With www.caledoniauk.com now live, we will be using our experience to monitor data, assessing the effect of the new site and helping the client to complement SEO groundwork with business listings and an effective social media strategy. 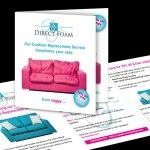 Direct Foam wanted a marketing strategy capable of driving sales via home improvement exhibitions such as Ideal Home. 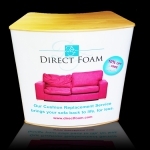 The brief was to apply the Direct Foam brand to a range of promotional leaflets/take-ones and to create a marketing strategy capable of delivering sales via Direct Foam exhibition stands. Cathy Phillips & Co is an interior design company based in Battersea and a catchment that includes Notting Hill, Holland Park, Kensington and Shepherd’s Bush as well as other areas of West London and Docklands. With a starter website that couldn’t be optimised, the client asked Two Lizards to create a marketing-driven website which could be optimised and enriched with content going forward. As we like to take a strategic view of our clients’ marketing we looked at every aspect of the company’s marketing up to that point, including social media and local business listings. We did a detailed analysis of competitors’ activity including their catchment, strengths and weaknesses, customer propositions and optimisation. 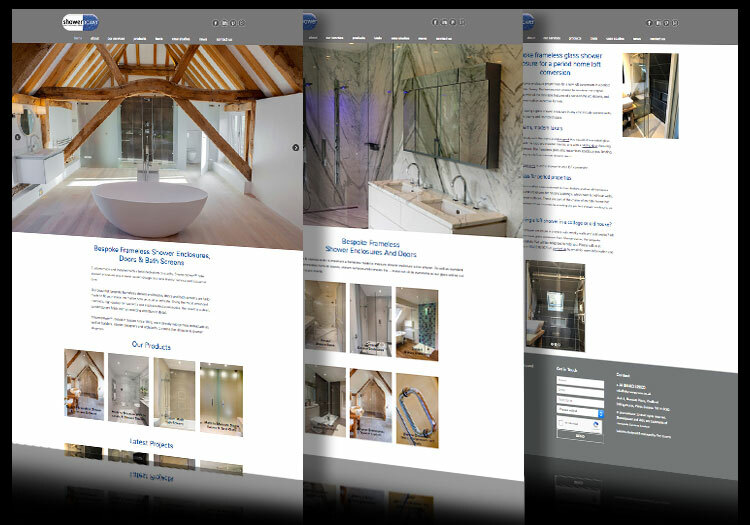 Having decided on a strategy that built on the client’s areas of specialist expertise (including whole house refurbishments and – more unusually – latchkey refurbishments where the home owner is absent or abroad) we created a new website. 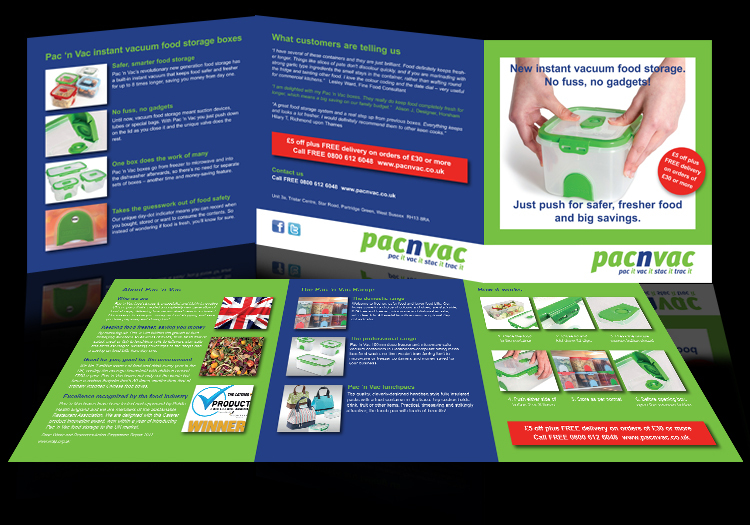 As well as showcasing the company’s strengths, this is designed to provide fast navigation, and is fully optimised through our key word strategy. With this building block in place we have added the company to relevant business listing sites and are starting the process of re-editing their existing blogs to be keyword-rich, adding these to the website on a regular basis. These can then be used to generate social media content ensuring that all marketing basics are in place. 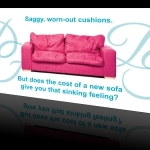 The email marketing was to deliver qualified sales leads of high net worth home owners in West London while also developing and extending the Cathy Phillips brand and bringing it to a wider audience. Two Lizards worked with our associate specialist list brokers Anaylin to develop an emailing list of owners with properties worth £500K+ in selected West London postcodes. 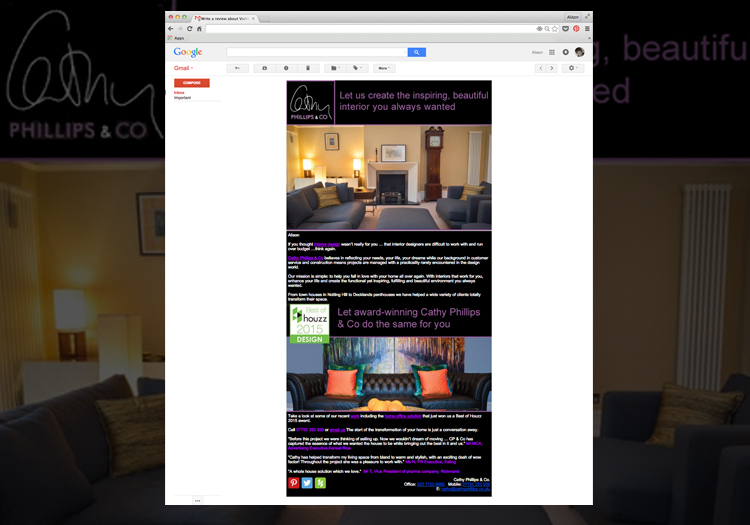 We then created an emailing to 5000 individuals which included photography showcasing Cathy Phillips & Co interiors projects already undertaken for clients in the same geographical catchment area.